Any "regular" that wants a high res copy let me know. The only speculation on this now is the price in the bottom right corner. OUP are getting their copy from archive, and if it has a jacket will also scan for me, so possible it will be an unclipped one. I've adjusted the background colour according the photos from Wade (this is actually the colour I had already used for printing it for my own copy). (Oh, and Masper Boffin, you were correct about Copenhagen. I was incorrect, removing that. Also seems like even during 1928 a few of the addresses changed). Thanks for putting this together Stu! I did notice that a couple of addresses were different, and thought that interesting. Superb job you’ done, Stu!!! That's great news all. I had the copy in my hands in Manchester yesterday but alas there was no DJ, little matter now of course. While there I had the pleasure of checking out the original 'Imram' as published in Time and Tide and I grabbed a copy from microfilm of the 1953 Radio Times article "A Fourteenth-Century Romance" so some success. Having seen the scans from the Wade Centre, their copy looks like it is 91 years old, browning on the spine etc. Stu's reproduction to me looks like it did in 1928 when it was first put on the book. Well done. "Thank you for contacting the British Library Humanities Reference Services. 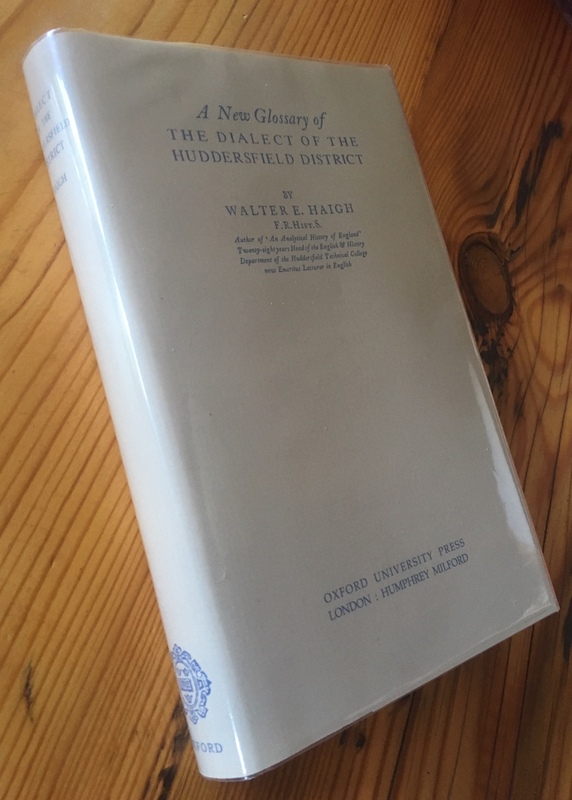 'Selected dust jackets were retained from 1919 to 1991, no dust jackets were retained in 1992, dust jackets from hardback fiction received through legal deposit (essentially novels ) published in the United Kingdom and Ireland with the shelfmark prefix Nov) have been retained from 1993 onwards. 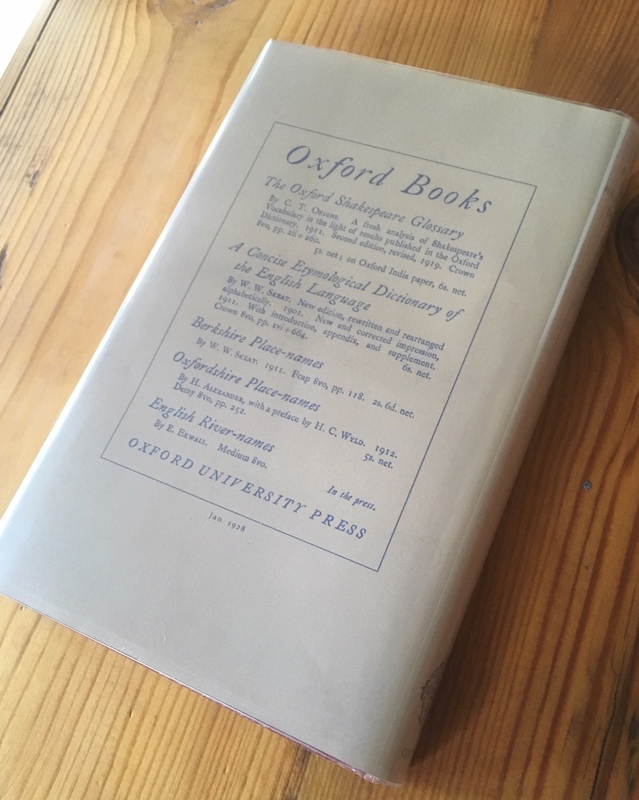 I discussed this issue with my colleagues from Rare Books and Music Reading Room, and they confirmed this information, but please feel free to contact me colleagues in the Rare Books Reference Team (rare-books@bl.uk) with any enquiries about dust jackets." Catherine McIlwaine was quite nice and checked the Bodleian copy for us - it also does not have the dustjacket, sadly. Sounds like that library followed pretty much the same policy as the British Library.